In rounds or rectangles, plant-based or packed with pepperoni, we deconstruct our favourite pizzas in Toronto. Pizza is possibly the best-liked food of our time. The popularity of pizza-related just-about-anything knows no bounds. From memes, gifs and merchandise to the food itself, we love pizza. Last summer, Toronto was graced with its own festival devoted to the Italian staple. But all pizzas are not created equal – sauce level, cheesiness and crust texture all play a role in the art of making the perfect pie. Variations in style range from the thick, chewy crust of the Detroit deep-dish to the flat, oversized slice of a hand-tossed New Yorker. 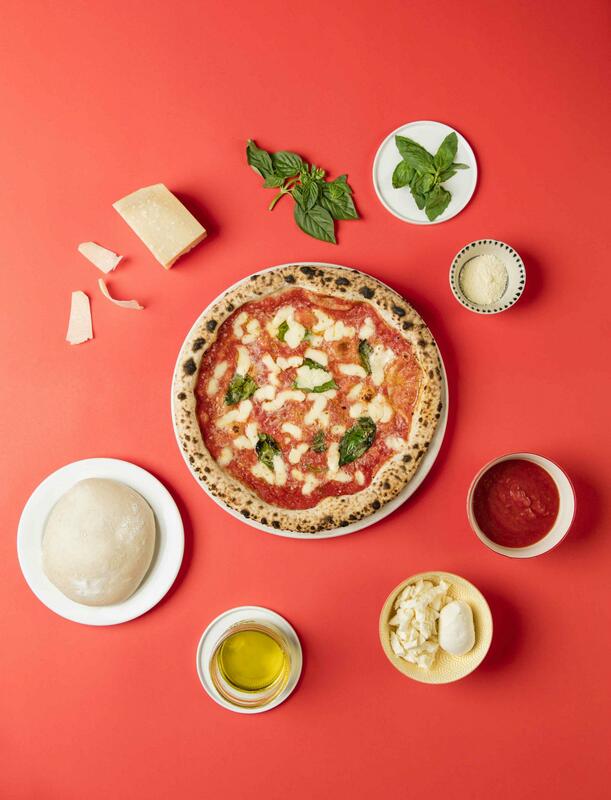 To help you satisfy your pizza cravings, we’ve nailed down our favourite pies, from the metre-long Roman-style pizzas at Sud Forno to the all-vegan ’za at Virtuous Pie. Made in the New York style, Superpoint’s pizzas are large and hand-tossed with a thin crust that requires the fold-and-funnel eating method. Their toppings are made fresh every day. 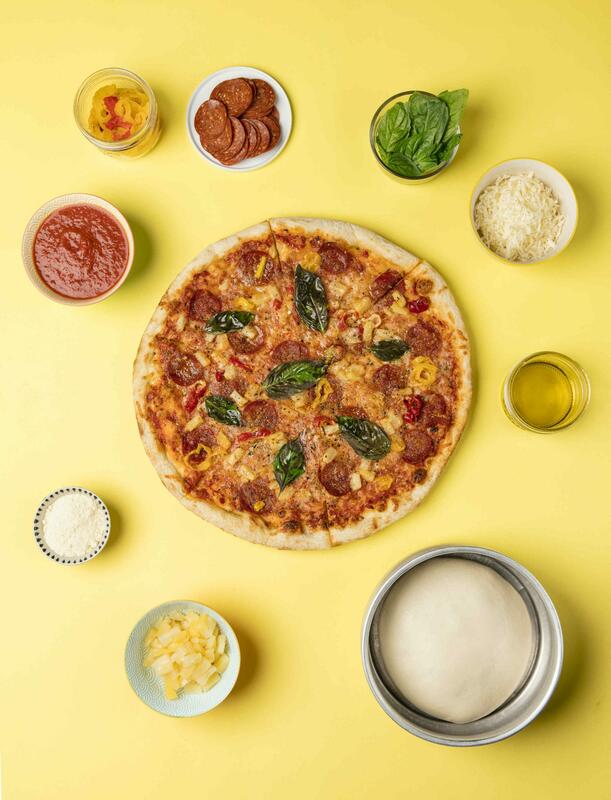 While Superpoint doesn’t aim to be a classic Italian restaurant, their pizzas have an authentic feel and their range of toppings offer a variety of fairly traditional combinations. With five locations across the city, Libretto has become a go-to spot for Neapolitan-style pizza. The thin, slightly charred crust allows you to indulge in all 12 inches of their personalized pizzas without feeling weighed down afterward. With gluten-free, nut-free and vegan pizzas available – they make their own vegan mozzarella in house – there are plenty of options for everyone. 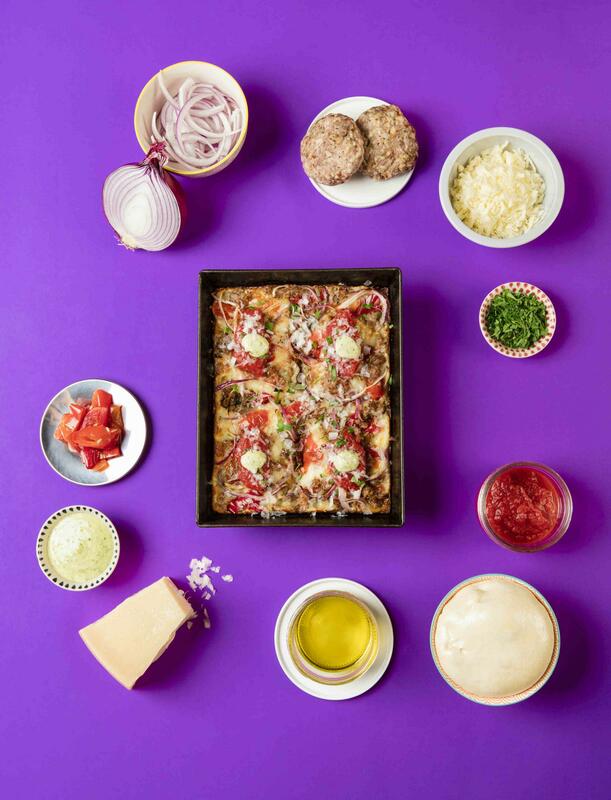 Sud Forno makes Roman-style stirata pizza with a high-hydration dough. This creates air bubbles for a pizza that comes out light and crispy. Before being cooked, the stirata dough is folded like an accordion to fit onto a bread paddle and then stretched to a metre long once inside the oven. Descendant, 1168 Queen St. E.
This 22-seat Leslieville pizzeria gets its name from their deep-dish, Detroit-style pizza – a descendant of the Sicilian pizza. 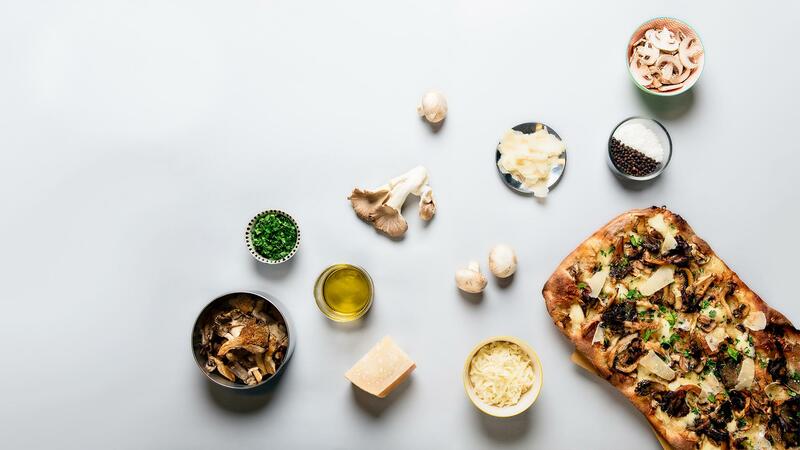 Baked in rectangular pans, Descendant’s pizza develops a delicious crust of caramelized cheese around the edges. The only spot in Toronto to get Detroit-style pies, Descendant’s industrial interior, outfitted with graffiti art, adds to the Motor City vibe. 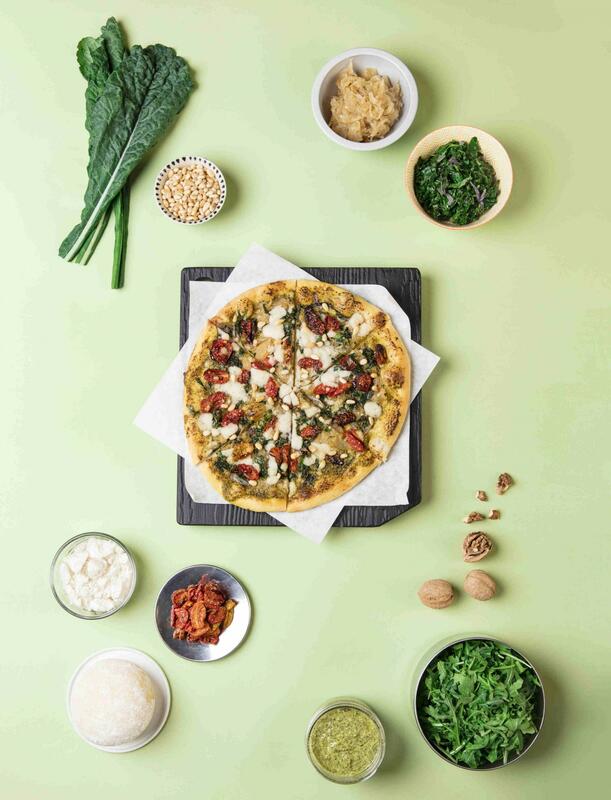 Virtuous Pie, 611 College St.
Now open in Toronto, this Vancouver chain brings us plant-based pizzas and vegan fare. Virtuous Pie’s creamy nut cheeses are made in house along with their fermented-for-three-days and hand-stretched pizza dough. Their Neapolitan-meets-New York style pizza has a soft, thin crust that’s just firm enough to support the toppings as you hand-shovel the slice into your mouth.